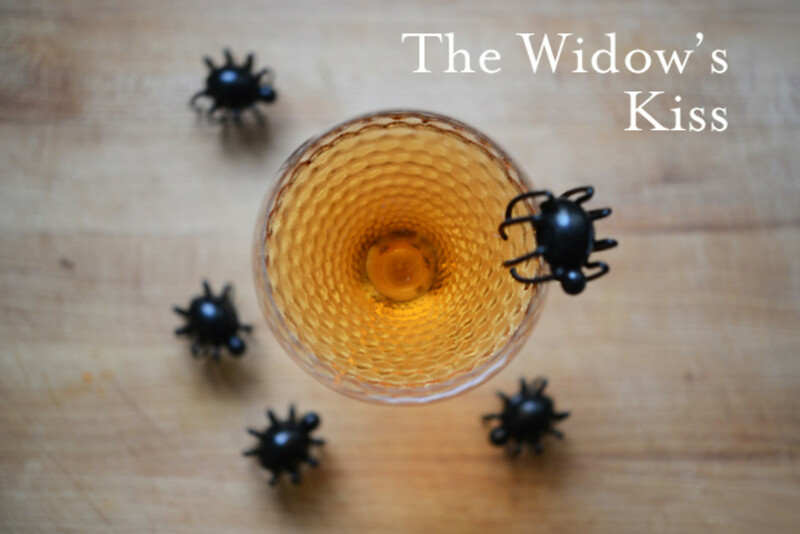 For our annual Halloween party, we serve a fairly lethal whisky based punch. It&apos;s a big hit and despite the massive amount we make, we always run out. 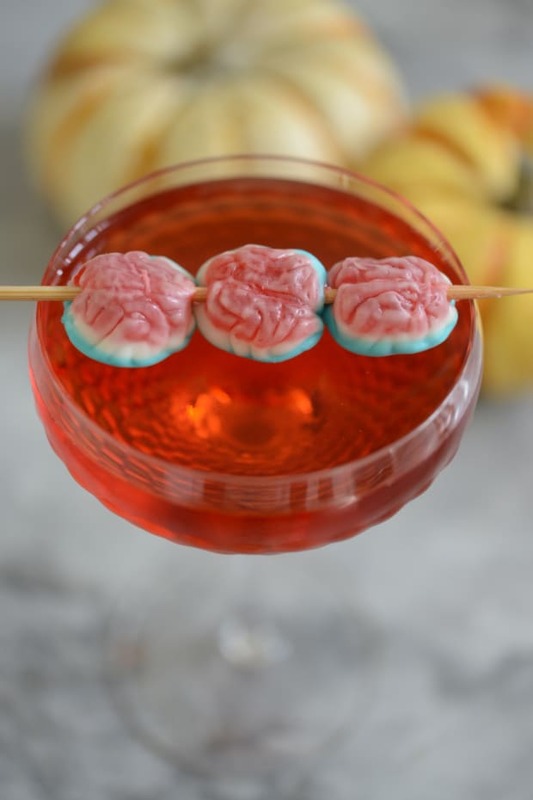 We haven&apos;t finalized which recipe we&apos;ll be using this year, but here are the three creepy cocktail front runners that I&apos;d highly recommend for your own Halloween festivities. 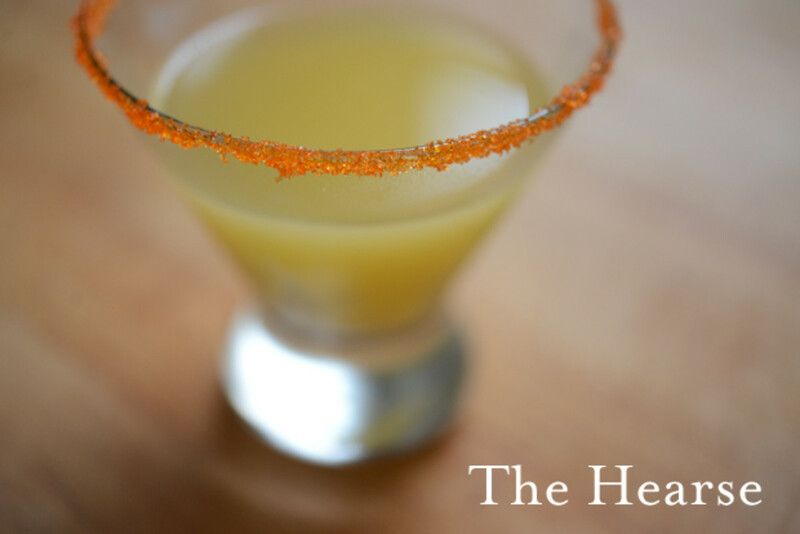 A variation of a flavored martini, this drink has strong herbal notes and a slight bite, which fits perfectly with its name. I used bourbon instead of the traditional Calvados, but you could also swap in Applejack as the main liqueur. Recipe1 oz bourbon (or apple brandy)3/4 oz yellow Chartreuse3/4 oz Benedictine2 dash Angostura bittersPlace all ingredients into a mixing glass, add ice and stir until cold. 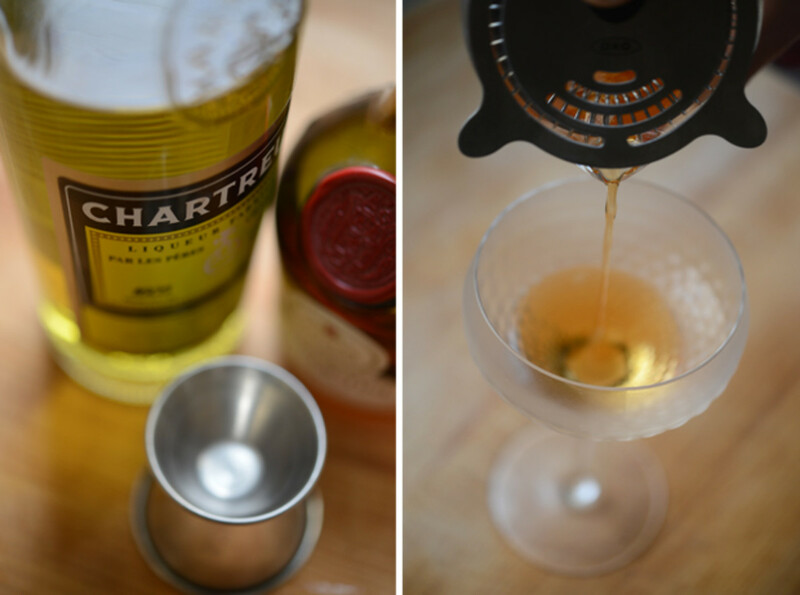 Strain into a martini glass/coupe. 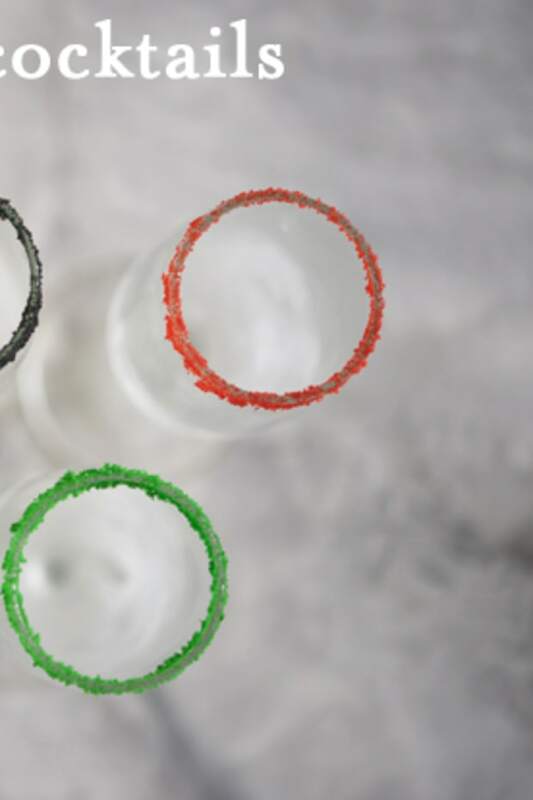 The Last Word is my husband&apos;s favorite cocktail, so it was only appropriate that I tried to incorporate it into this round up. 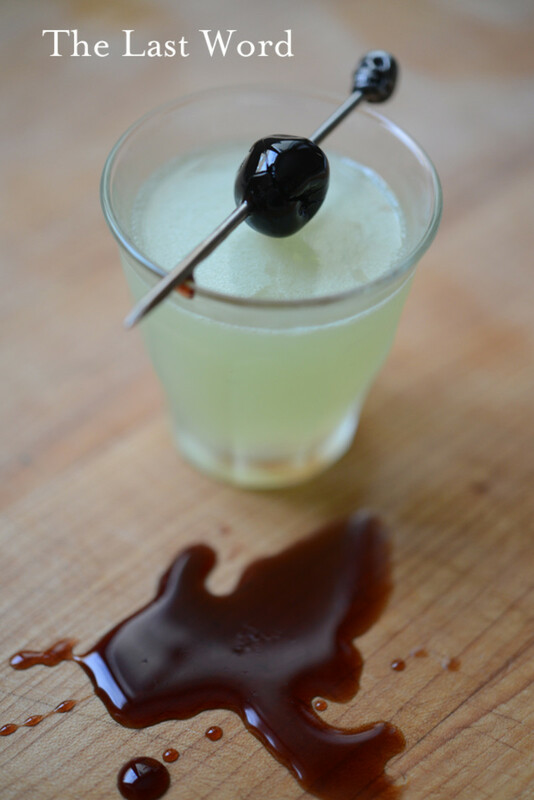 I changed up the recipe slightly, by adding a touch of Absinthe and garnished it with a Luxardo cherry. This is a strong drink, so proceed with caution. 1 oz gin (I prefer Plymouth)1 oz Luxardo liqueur3/4 oz Green Chartreuse1/4 oz Absinthe1 oz fresh lime juiceLuxardo cherry (optional garnish)Place all ingredients into a cocktail shaker, add ice and shake vigorously. 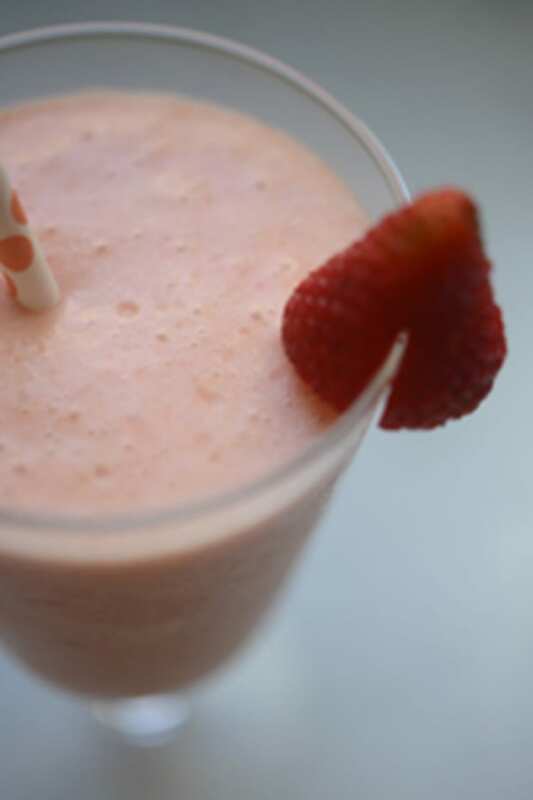 Strain into a tumbler or cocktail glass. 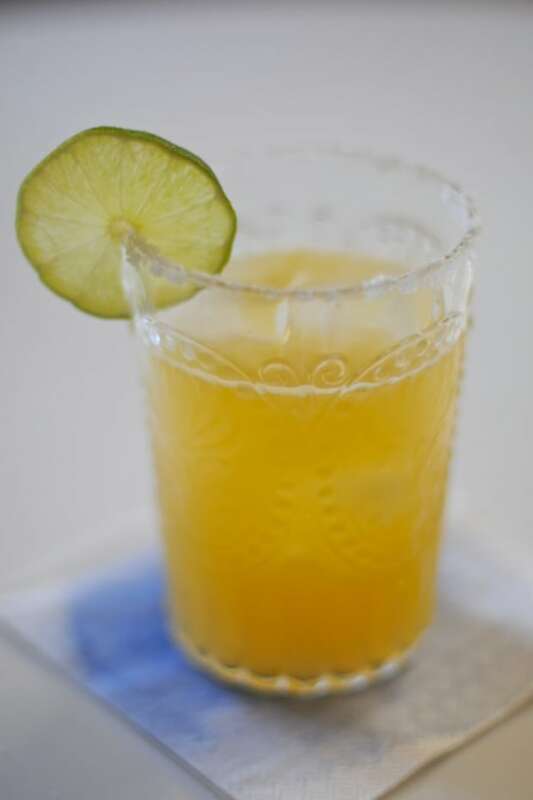 This is a variation on a classic Sidecar, but I wanted a slightly sweeter drink, so I swapped the lemon juice for orange juice and used a colored sugar for the rim. 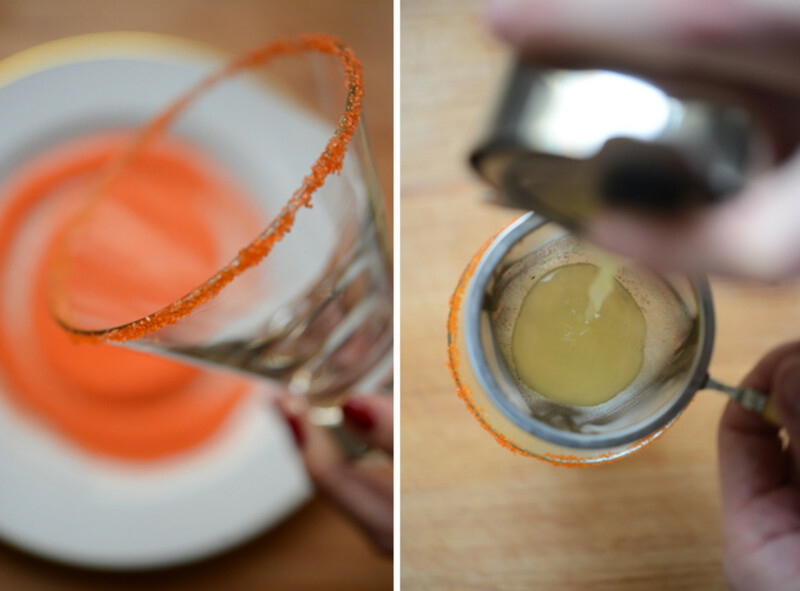 1 1/2 oz bourbon 1 oz Cointreau (or your preferred orange liqueur)1/2 oz orange juiceMoisten the rim of a cocktail glass with an orange (or lemon) slice, pour sugar onto a plate and dip the glass into the sugar to line the rim. Place glass into freezer. 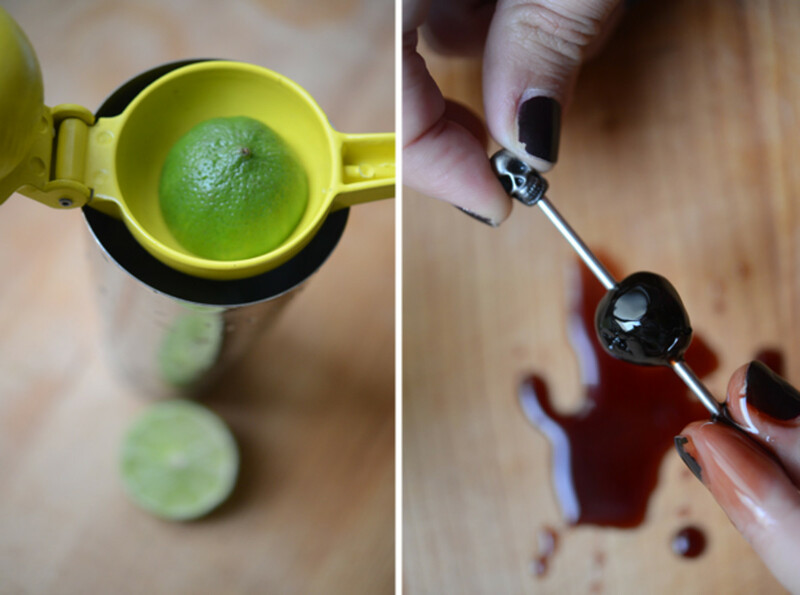 Pour all ingredients into a cocktail shaker, add ice and shake vigorously. Strain into cocktail glass.